It’s the most wonderful time of the year: the Nordstrom Anniversary Sale! Every year around the middle of July my heart gets happy and my wallet gets heavy in anticipation of THE BEST SALE EVER. Here are some of my top picks from the sale, just in time for you to snag them before prices go up. 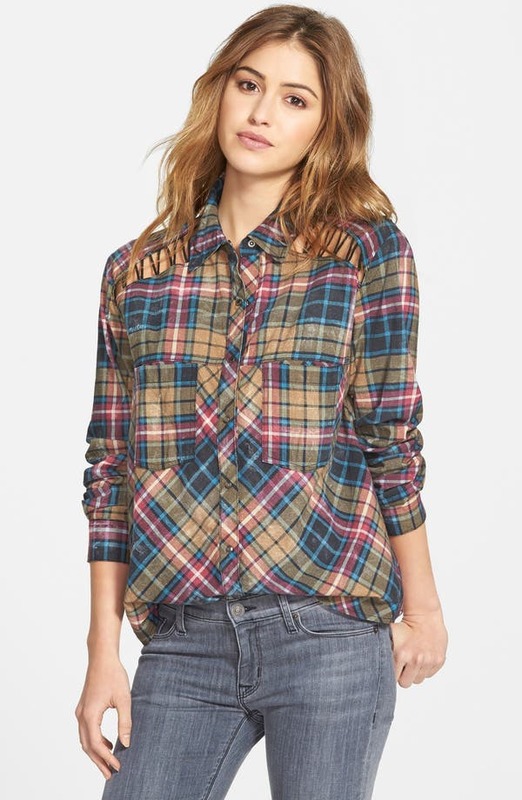 Plaid is a must-have every fall season! I love how Free People amped up this closet essential by adding some mineral wash distressing and cutout string detailing. 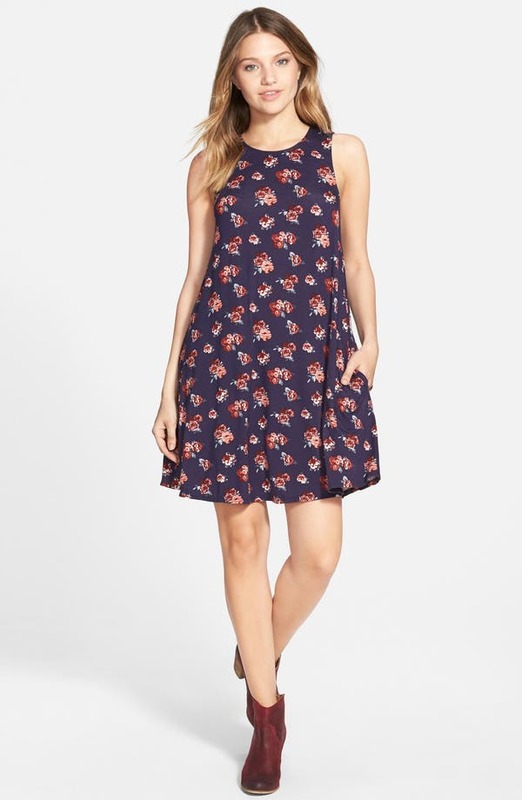 T-shirt dresses have become HUGE this year, and I love the fun and flirty twist this floral one provides for fall. Plus, it’s a great piece when transitioning from the smoldering summer to the … well … still pretty hot other seasons that SoCal experiences!